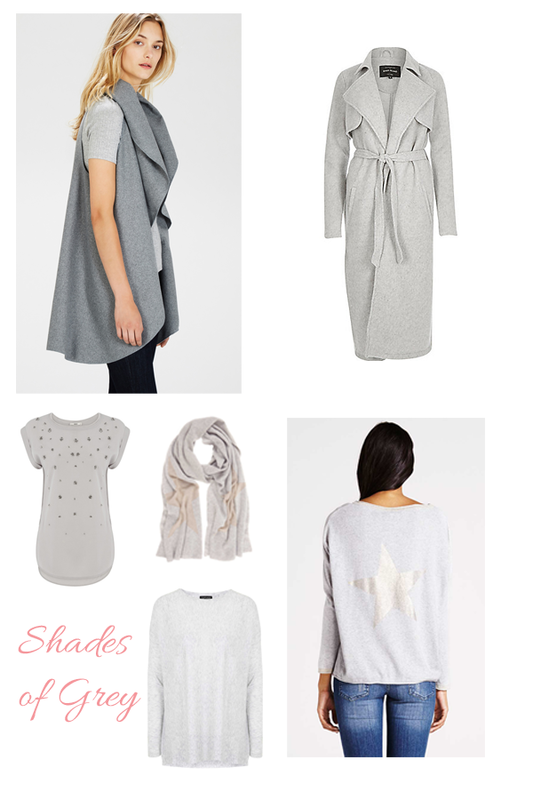 Grey days are far from dull this Autumn/Winter – when it comes to fashion that is! From soft tones to rich charcoals, grey works so beautifully against staples in black, denim and blush. Or like the image above, grey on grey is equally gorgeous! Whether it’s a new coat or a cosy knit, there’s plenty of cool greys to choose from. We’re particularly impressed with the knitwear and basic tees on offer at Mint Velvet – well worth a look! Never one to let us down, Penneys has come up trumps with this soft knit. I’m all about oversized knitwear and love how cosy this one is! Hope you found some inspiration with our grey picks 🙂 Have a great week!